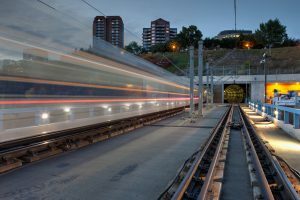 The National Transportation Safety Board (NTSB) has closed another safety recommendation, which advised the transit agency to develop a program to periodically determine that the electronic components in Washington Metropolitan Area Transit Authority's (WMATA) train control system are performing within design tolerances. NTSB has now closed 21 of its 29 recommendations for WMATA. 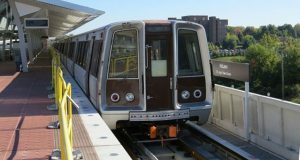 In the more than four years since the Fort Totten incident, WMATA said it has improved safety through its massive rebuilding program focused on safety projects, implementation of a confidential close-call reporting system (a first among heavy rail systems), an industry first “loss of shunt” detection system, restructuring and expansion of the Safety Department with direct reporting lines to the general manager and improved independent oversight. R-07-027 Establish written procedure regarding rail lubrication for single-track operations over switch, turnouts. 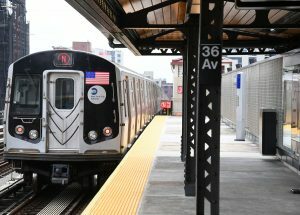 R-08-001 Review and update [operating rules] to provide for layers of protection for Roadway Worker – adding requirements for Briefings, Scope & Duties, acknowledgement from trains. WMATA says of the remaining eight recommendations, three have been submitted to NTSB for closure. 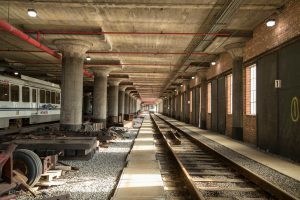 The remaining five recommendations involve longer-duration projects, such as replacement of WMATA’s entire 1000-series fleet with new 7000-series railcars. Metro began testing its first 7000-series trainset earlier this month.